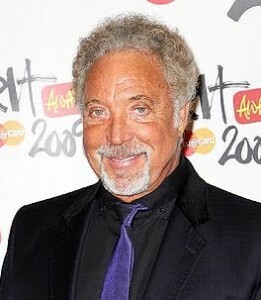 The Frontier Touring Company has today announced a national tour by legendary Welsh crooner Tom Jones. Famous for his ’60s hits including ‘Green Green Grass Of Home’, ‘What’s New Pussycat’ and ‘It’s Not Unusual’, Tom will head to Australia in late February after a four city sweep of New Zealand. He’s set to take to the stage for seven ‘A Day On The Green’ events, along with arena shows in Sydney, Wollongong and Melbourne. No doubt there’ll be a lot of knicker-tossing going on when tickets for all dates go on sale on Monday December 07. Liberation Music will also release Tom’s latest album ’24 Hours’ in Australia this Friday.